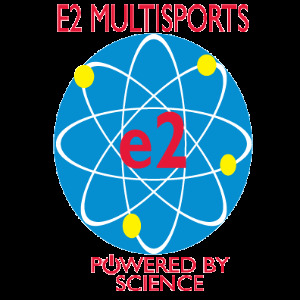 E2Multisports Specializes in providing endurance coaching for every sport. Backed by over 20 years of experience, we can help you get ready for any type of physical competition. We specialize in providing custom workouts for anyone looking to train for a 5K, ultramarathon, triathlon, or Ironman. Not everyone fits into a cookie cutter training plan. E2MULTISPORTS specializes in program design based on your biometrics. Our coaches are College Professors in Exercise Physiology, Biomechanics, Physical Therapy, and Nutrition. We are USA Triathlon, Ironman University, NSCA, NSCF, Personal Training Instructor certified, and SARR certified coaches. We have the knowledge and experience to get you to the finish line safely and quickly. Success. Coach Roland Moreno has been notified of your message.